Little Molly Sweeney was only three or four years old when she began singing about prostitutes. Of course, she had no idea she was singing about them. Still, the young and musical Sweeney was a big Police fan and once belted “Roxanne” while walking through the supermarket with her family. “It’s hilarious because you just picture a little girl singing that song not knowing what it’s about at all and not realizing that Sting is singing about a prostitute,” says Sweeney, now 29. 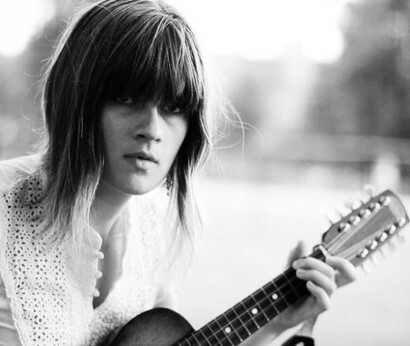 But for this long-time songstress, music was always more than just a grocery shopping pastime. 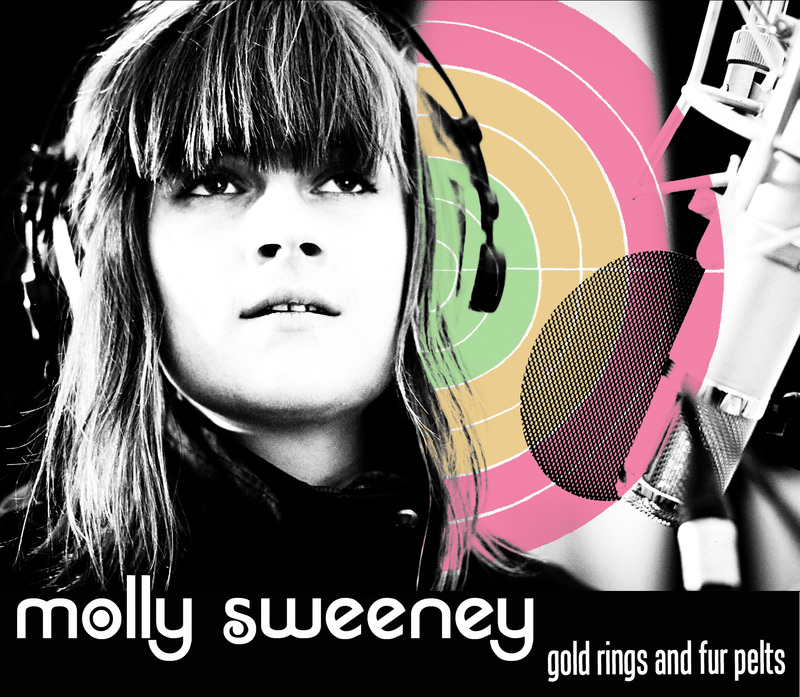 Sweeney, born in Sault Ste Marie but now based in Montreal, just released her debut album, Gold Rings and Fur Pelts. Recorded at the Montreal studio and taking about six months to complete, Gold Rings and Fur Pelts is a solemn and soothing introduction to a woman with a voice as smooth and comfortable as velvet. 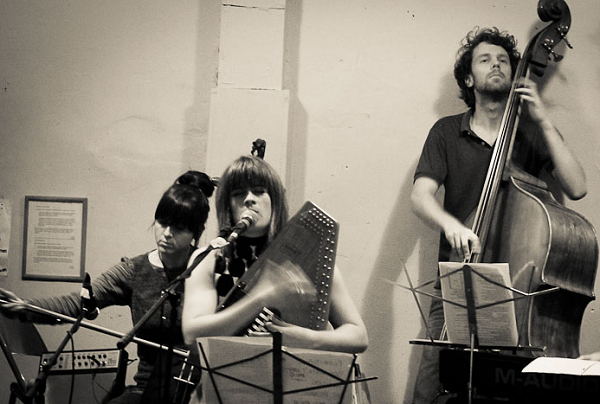 The CD release show, which took place at Montreal’s Sala Rosa and saw about 100 people in attendance, was a milestone for Sweeney as well as a weight off her shoulders. 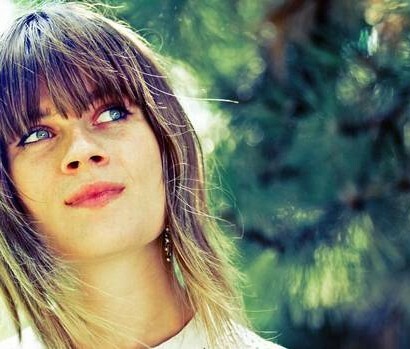 Sweeney does not have a physical record distributor at the moment, so she has been biking all over Montreal and giving copies to local music stores. Success to her, she says, is just having people hear and know her music. And those people start with the ones in Montreal because that is where she has felt the most inspiration and support. Still, Sweeney feels the pressure of living in a place filled with hundreds of other talented musicians. As for her music itself, Sweeney draws inspiration from a variety of topics–everything from the eccentric woman who parades down her street all dressed in white, to that time she got tendonitis in both arms, to the characters in Greek mythology. But no matter how otherworldly her thoughts get, Sweeney always makes sure to bring her songs back down to Earth. “I always bring them back to my own experience and my own life and how I would feel in a particular situation,” she says. 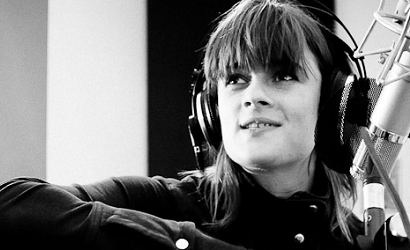 Sweeney’s soft voice and twang melodies allow her music to invoke emotion in her listeners, the combination creating an almost meditative lull. It’s that feeling of senselessness that she loves most about music, both when playing it and hearing it. “I like the way that your other senses can kind of shut down a little bit when you’re listening to something or when you’re playing it,” she says. “I don’t have to break down things in terms of argument when I’m listening to music, it just sort of washes over you. It’s tough to say concisely but I sort of like the meditative state that I enter into when I’m making it or when I’m listening to it because it can sort of make you feel things without necessarily being able to say what they are.